Amols' experts agree that our Jet Gliders look like the real deal! 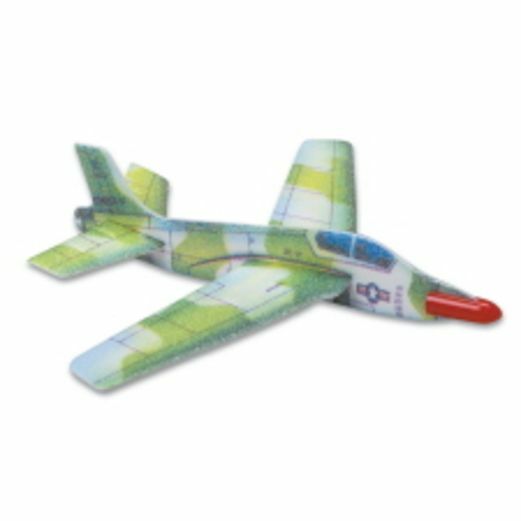 Your kids will love these toy jet gliders. Decorate the party table with these jet gliders using them as accent centerpieces or hand them out as party favors as your guests leave.